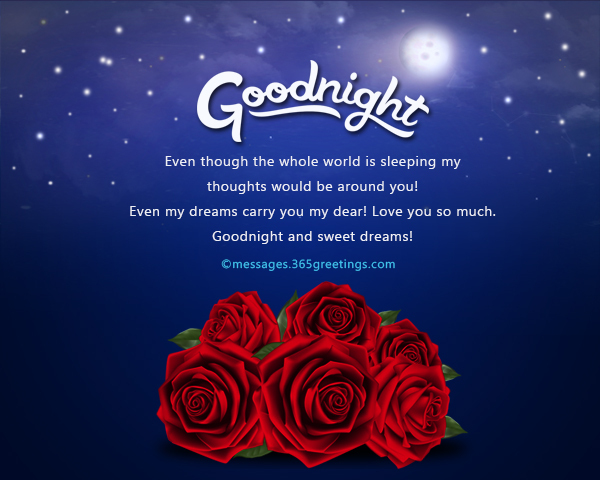 Send romantic goodnight messages to your someone special to let them know that you remember them before you sleep. 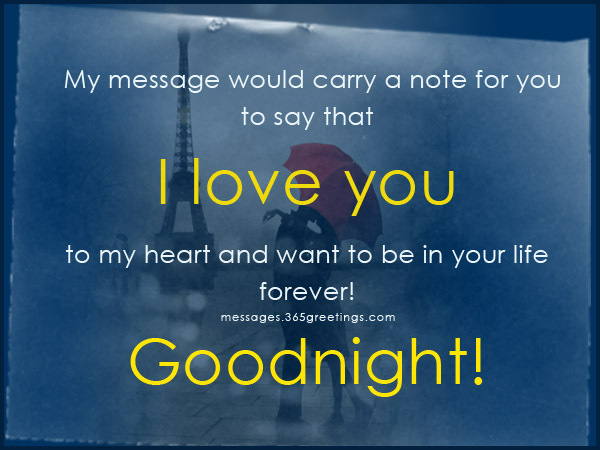 Sweet goodnight text messages or notes will surely give them a treat and hopefully give them a sweet dream. Here we have the romantic messages to bid your girlfriend or boyfriend a good night in the sweetest way. So, what are you waiting for? Scroll below and choose the one the you think will melt the heart of your significant other. After a long day of work or hectic schedule, wouldn’t it be so great to read refreshing and sweet messages from the one you love? 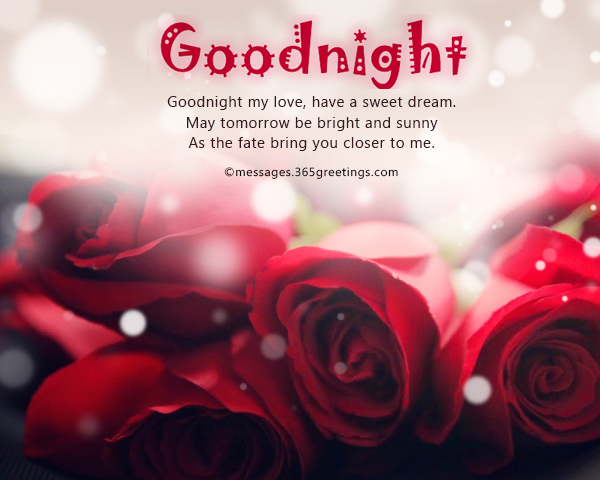 Tonight, bid your girlfriend, boyfriend, husband or wife a sweet goodnight with these romantic goodnight messages. Many think that I am lonely, but believe me. Every time I see you, it makes me so happy! I can’t wait for tomorrow, coz we can be together heart by heart. I miss you darling. Goodnight! Goodnight my love, have a sweet dream. As the fate bring you closer to me. but because I am in love with you. I never believe in fantasy, but when I met you I realized that happily ever after do happen. Now, I don’t have to sleep just to have my sweetest dreams. As my dream came true, when I met you! I am sending you my heart to give you strength. As the sky gets dark and stars sparkle above. And a dream so sweet. 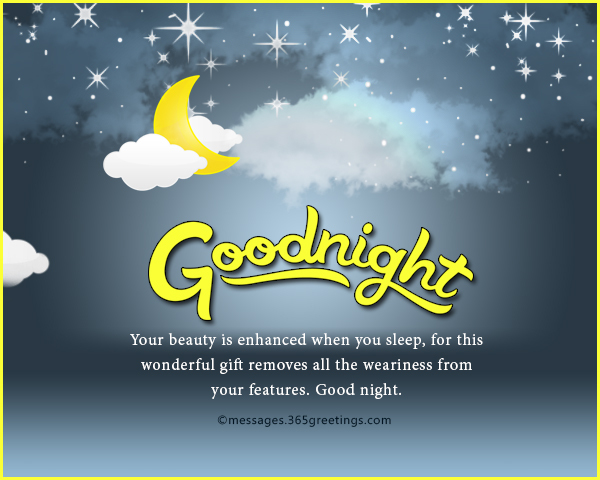 Earn extra points from your crush or special someone by sending goodnight wishes. 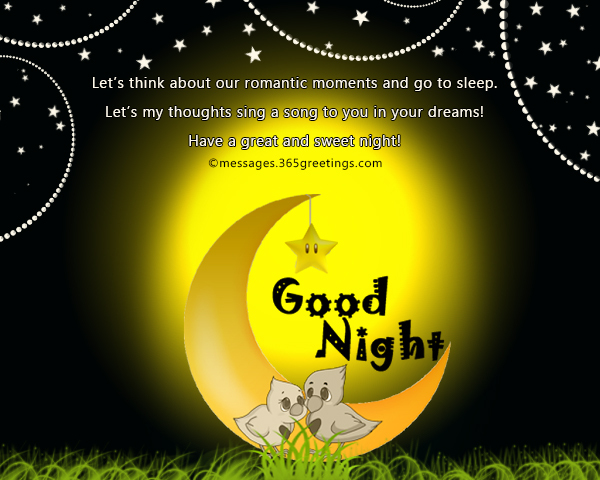 These sweet goodnight love messages will surely melt their heart and make their evening more pleasurable. Put a smile on their face as they embrace the darkness of the night. You are my moon and I am the light from it. I am nothing without you my sweetheart! Sleep well and rest well! Goodnight and sweet dreams! Let your body and mind rest well and enter the world of dreams! to make your night a romantic night! Let’s think about our romantic moments and go to sleep. Let’s my thoughts sing a song to you in your dreams! Have a great and sweet night! I don’t need to worry about my next day because I have you in my all days. You are my day and night. Let’s cherish ourselves in our love life and welcome the upcoming days! This day ends here with this sweet night. And let you know that I’m thinking of you. That will be our guide tonight. You’ll see my love is infinite. Each day I wish that my dreams will come true. Then I remember that I am now with you. I will always thinking about you. I once wished for the man of my dreams. See you in my dreams, darling. Thinking of the sweet things happened during the day is a beautiful memory! Let those memories bring you nice dreams! Goodnight! I would like to be your pillow to hold your head on me! Let me comfort you and make you sleep nicely! Let my goodnight wish bring smile on your face! Kissing your eyes and bidding you goodnight! My little angel let you sleep like a baby and dream like a princess! Even though the whole world is sleeping my thoughts would be around you! Even my dreams carry you my dear! Love you so much. I wish I could be near you to make you sleep. Hugging you and kissing your cheeks, the sweet smile on your face will remain in my eyes. Let’s sleep together and make our day a fresh day! 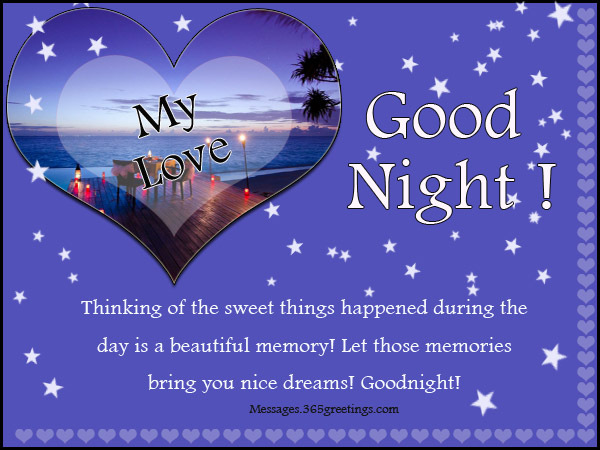 Sending goodnight text messages is one of the sweetest ways to let your better half know that you thought of them before you lay your head on your pillow. This is perfect for those who are in long-distance relationship. Send them your sweetest regards with these romantic and cute messages and to wish them a wonderful evening. that I love you to my heart and want to be in your life forever! 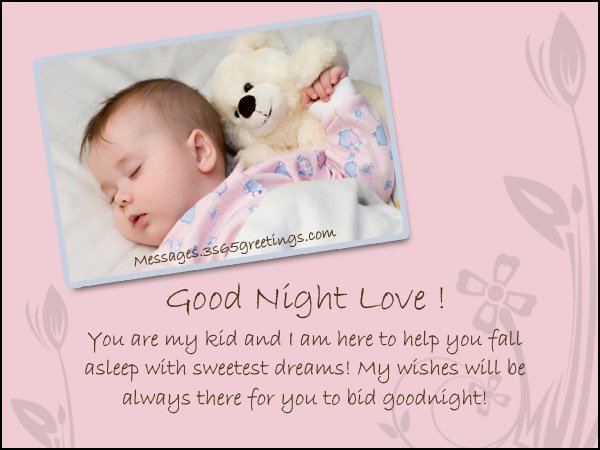 You are my kid and I am here to help you fall asleep with sweetest dreams! My wishes will be always there for you to bid goodnight! and let you close your eyes where you can welcome me on your dreams! You will be there with me till my last breath! I care you so much and care you forever! now we are one soul in two bodies. This night is yet another moment for us to welcome a new day in our life! My dreams were filled with my undying love for you. I’m excited to sleep tonight, wishing you will be in my dreams again. Want to uplift someone’s spirit tonight but don’t know how to say it? Keep your greetings sweet and romantic. 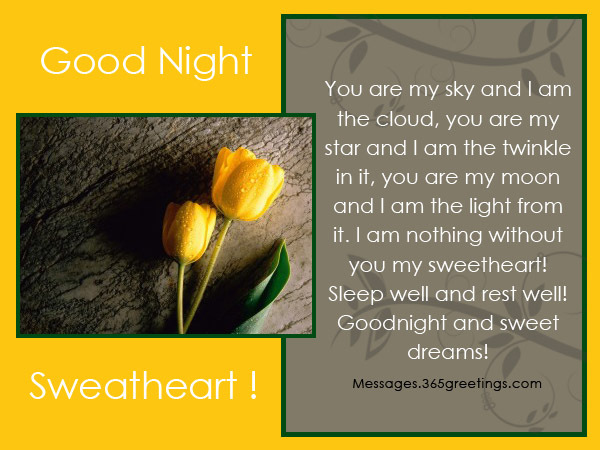 Here are some samples of sweet messages that you can use to say goodnight to your loved ones. Imagine that they are my kisses and hugs so tight. I miss you so, it’s hard. But what can we do? Let me just kiss you goodnight and say I love you. But they cannot be compared to your eyes. Hello beautiful, I just drop by to say hi. And see your smile, as bright as the sky. I hope that you had a great day. Goodnight! My love, my darling, and all the other names I could call you. but you make me happy. Distance doesn’t matter. You will always be in my thoughts. Whenever you are, you will always be in my heart. 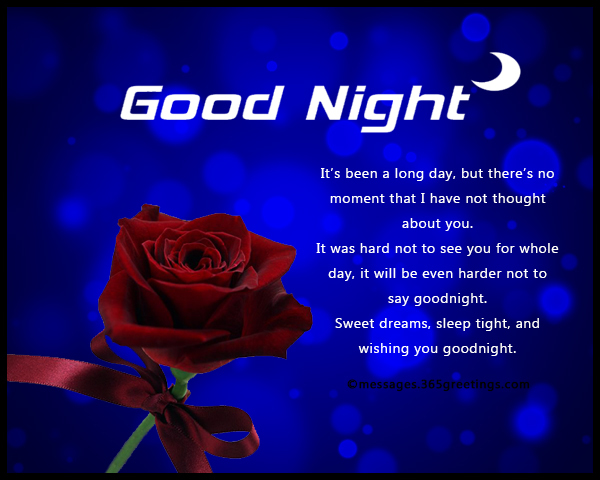 There are so many goodnight quotes and sayings that you can use. Here, we have picked some of the best goodnight love quotes for him and her. 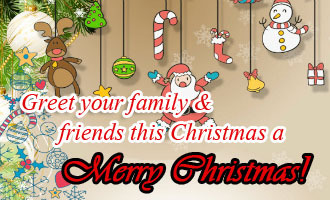 Don’t forget to write your own greetings to make the quotes more personalized. It’s been a long day, but there’s no moment that I have not thought about you. It was hard not to see you for whole day, it will be even harder not to say goodnight. Sweet dreams, sleep tight, and wishing you goodnight. The night is long and lonely without you. I miss the moments that I’m with you. You will be a pretty sight. Oh my love, how I miss you tonight. Now day is going to end. It was good because of my love. I pray to God above, to take care of the person who is reading this message. Goodnight and may you have a wonderful sleep. I wish night to be longer to be with you in my dreams longer. But I also wish the night to be shorter so that I can be with you already. Simply put, I just want to be with you always. That tomorrow, you and I will finally be together. Loving you is the best part of my life. The day is gonna end again. It feels so wonderful to have someone who makes my everyday brighter and great. Thank you darling. May the Angels guard and guide you tonight. Sweet dreams! May you dance with the stars, skip with the angels and may all the wonderful things you dream of come true for you. Sleep well and have a good night. May your dreams be filled with rainbows and pretty flowers. Have a good night. May birds sing for you, may you hear children’s laughter, the strums of beautiful music and may the gentle ocean waves fill your dreams and make you rest well. Good night. Early to bed gives you more time to visit dreamland and have a fantastic time there. Have a wonderful night. 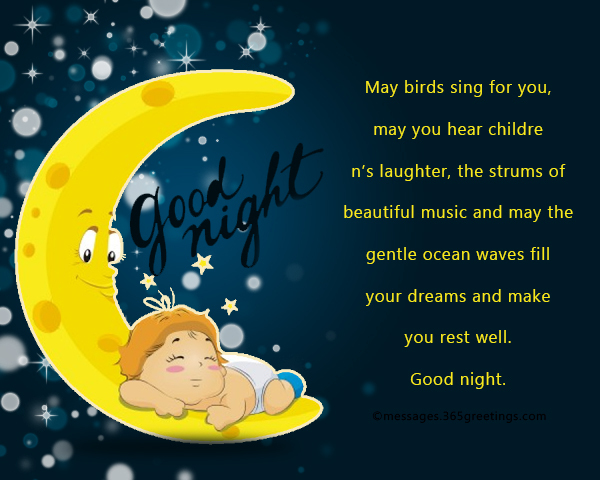 May you ever enjoy your sleep and may you always look forward to dreaming good dreams. Good night. Your beauty is enhanced when you sleep, for this wonderful gift removes all the weariness from your features. Good night. May your hours of sleep edify you and cause you to excel when you are awake. Good night, and have pleasant dreams. May sleep bring radiance to your eyes, clarity to your mind and vigour to your body. Have a good night and wonderful dreams. The day is gone, tomorrow is still a distance away. However tonight is yours to enjoy with the blessing and grace of sleep. Have a good night. The night is a wonder and a great gift because this is the time when we turn our backs on the toils and labours and hardships of the day and just seek peace and rest. After a long and hard day at work, school or wherever else people spend their waking hours, everyone looks forward to the night time because then the body is rested and the mind rejuvenated as we enjoy our sleep. It is pleasant when we wish friends and family good night as they take their rest. 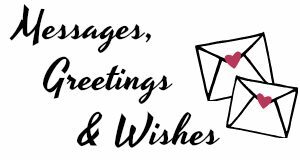 They will go to bed knowing that we are thinking about them and wishing them well, so take the time to send messages that will make the last thoughts of friends and family before they sleep, pleasant ones. Send someone to bed with a smile and good feeling within them of knowing that they are special to you and cherished. 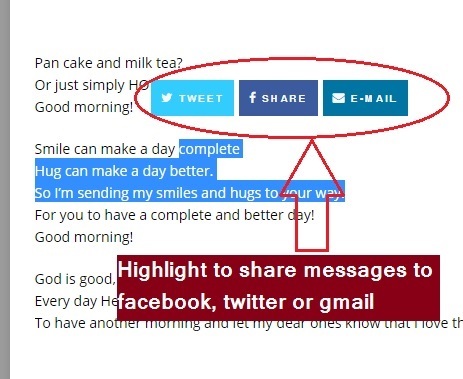 Send a good night message today.